Dr. Martha Cortés is continuing her dedication to the dental profession, establishing an advanced education Academy. The Academy, created for medical professionals, doctors and dentists, aspires to showcase the latest advancements in dental technology. 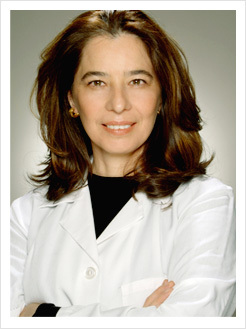 Dr. Martha Cortés has extensive experience educating peers, colleagues and elite dental professionals alike. The first treatment Dr. Cortés will offer is three course levels for certification with the DNA Appliance: for effective treatment of Sleep Apnea, snoring and TMJ related conditions. For more information or to register to join the Advanced Education Academy, sign in below.